Summer has finally arrived! 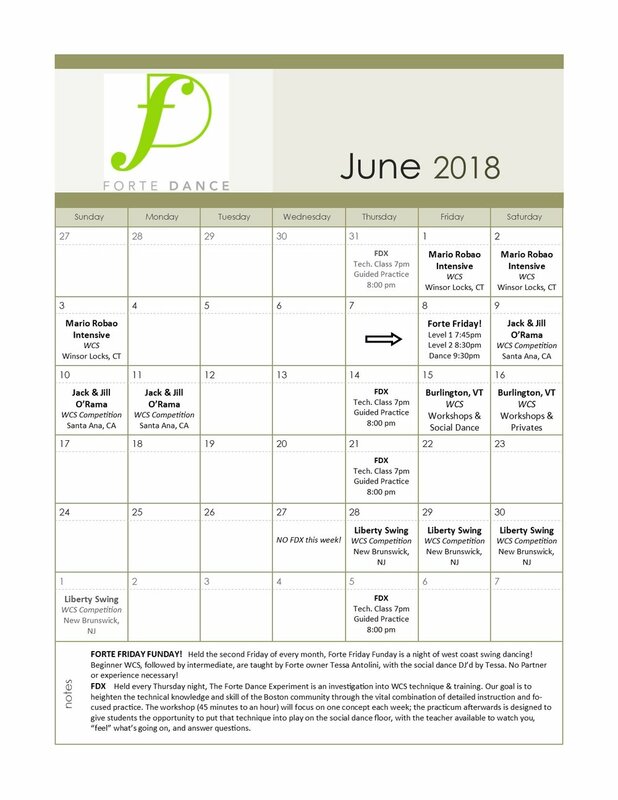 Check out what's going on in the month of June at Forte! Forte Friday with Dylan Bushe and Lindsey Granger!